Throughout the years, Armin van Buuren grew to become more than just an artist. 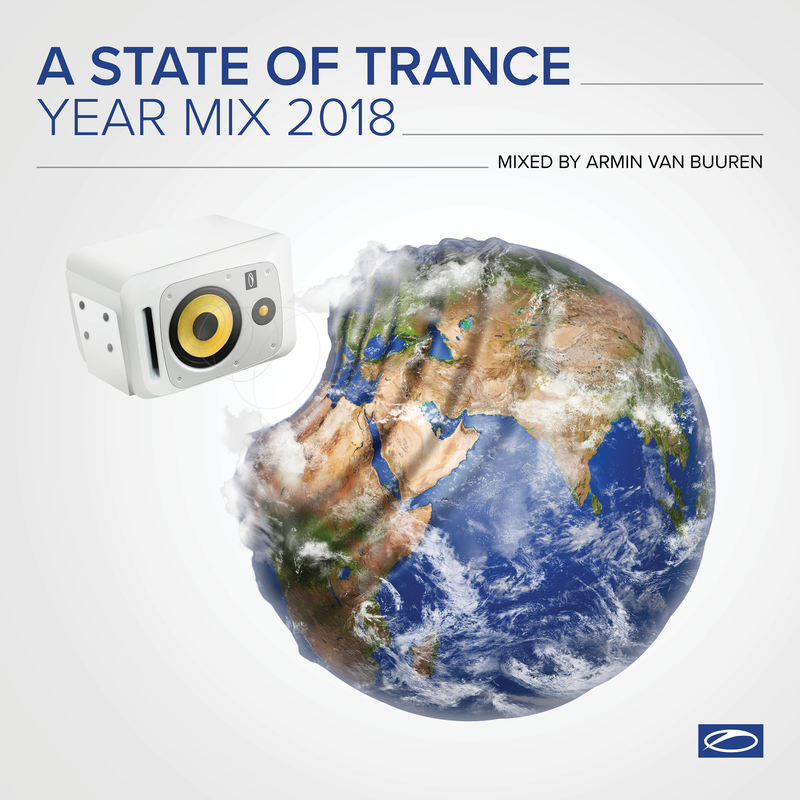 With his music, radio show, and globally acclaimed A State Of Trance events, he unites fans from all over the world under one banner: the banner of Trance music. If you want to get your hands on an ever-expanding variety of exclusive Armin van Buuren merchandise, you can enter the shop by clicking the button below.